My heart is saddened to hear of Lynda Petty’s passing….. She was a blessing to me personally and professionally. Every moment we shared, she spoke wisdom into my life. You are and were the true strength behind your man. Your example in the NASCAR community is one that has been modeled by many women. And sweet friend, it continues to influence and lead women to this day. You spoke often of God’s grace, your faith and reliance on your Savior, Jesus Christ. A faith that you did not hide but readily shared even in moments we shared together with other women in the community. Without a relationship with Jesus Christ, you assured me that your life as a racer’s wife would have been next to impossible. I am grateful for every little shared visit and was honored when The King allowed me to drive the 43 Dodge Charger Bandolero, minus the Hemi engine, in YOUR honor in the 2011 Inaugural Better Half Dash. In this moment it seems only appropriate to share just a few special memories that are a part of my life forever. A treasure to carry the Richard Petty name in honor of His wife, Lynda Petty. I will likely not step onto a platform to speak of her life, except to share with you the small segments of time that we shared and how very special they are to me. But if there is one thing that I do know, it is that Lynda Petty would want me to share with you at her passing, to give up striving and surrender your life to Christ by believing on the name of the Lord Jesus Christ for salvation. You can know for sure that being absent from the body is to be present with the Lord. Heaven will tell and I can know with great assurance that Miss Lynda’s passing from this life was made into the presence of her God…. What legacy will we leave? Will I leave? Will there be more to the story than what I do for a living? Where I live? My status in life? Or will it be filled with stories of a life of faith in Jesus Christ that has been invested in others? Is my life defined by education? Worldy success? Earthen treasures? Or will it be defined as a life that represented a love for mankind, living for Christ and serving others in His name? It is a joy to celebrate, while yet in sadness the memory of a life lived well and in relationship with the Lord. She has won the the greatest victory of life eternal. And she rests for good in being reunited with the heavenly Father. No more taking the hard times with the good precious one. Heaven has been opened and is now your great reward. 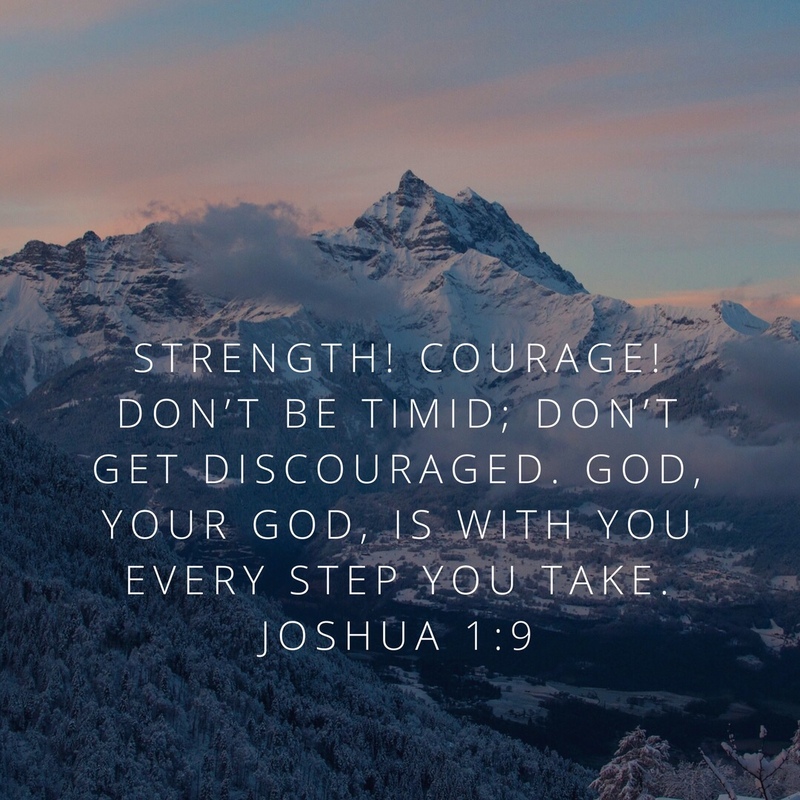 As for me, I will always remember, be challenged in my faith to walk with great strength because of the time that you have invested in my life. And above ALL else….This IS a race worth running. I long to run hard right to the finish. I am committed to keeping my eyes on the Lord’s work and WILL do all within my ability, with the Lord’s strength, to keep the Message alive……for the building of the kingdom of God for His glory.